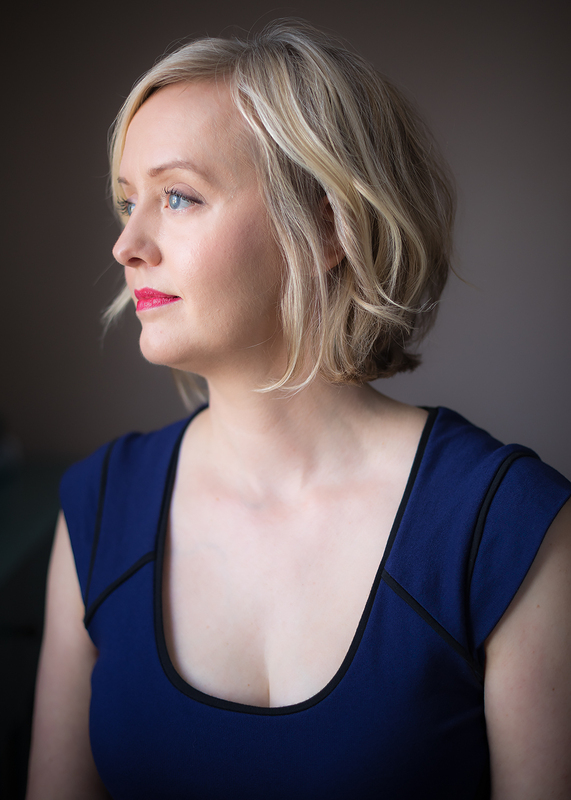 Melissa Gorzelanczyk is an award-winning author who loves owls, coffee, connection, solitude, yoga and the moon. She is pursuing an M.F.A. in Writing from Vermont College of Fine Arts. Her young adult novel “Arrows” is published by Penguin Random House. She works as a communications specialist for O’Connor Connective and lives with her husband in Green Bay, Wisconsin, where a family of great horned owls nests in the willows near her home. An intimate letter each month. Are you curious about writing, the writing life and in-person events curated to the goals of your heart? Subscribe to my monthly newsletter. It’s an intimate, exclusive way to connect. Join me there? P.S. I promise not to share your email with anyone else.